Although the Afghanistan conflict is no stranger to violence against civilians, the United Nations claims that the first six months of 2018 have brought about a new record high of 1,700 civilian deaths. Of these deaths, 52 percent are attributed to Islamic State Khorasan Province-backed attacks. With close to 1,500 fighters, the militant group has proven its ability to reassert itself despite the pressure it has faced from the Taliban, the Afghan government, and U.S.-led NATO forces. 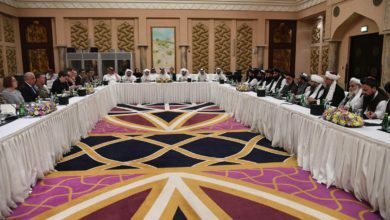 ISKP’s membership and territorial control could grow even further in the event of a peace agreement between the Taliban and the Afghan government, given that disgruntled Taliban fighters might move to the ISKP side. 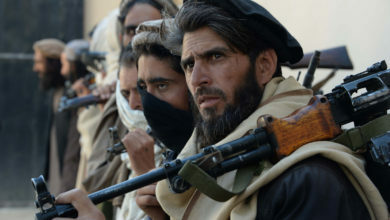 With the United States now in the early stages of peace talks with the Taliban, there is a growing urgency for Washington to adopt new military tactics against ISKP and develop a strong reintegration plan for Taliban fighters. To mitigate the risk of strengthening ISKP, the United States should help the Afghan government establish an agency focused solely on reintegration efforts, and should work closer with Pakistan in curbing ISKP’s regional strength. The need to change the course of action against ISKP, particularly as the United States embarks in peace dialogues with the Taliban, lies in the fact that some Taliban fighters, disgruntled with the peace process, might join ISKP. 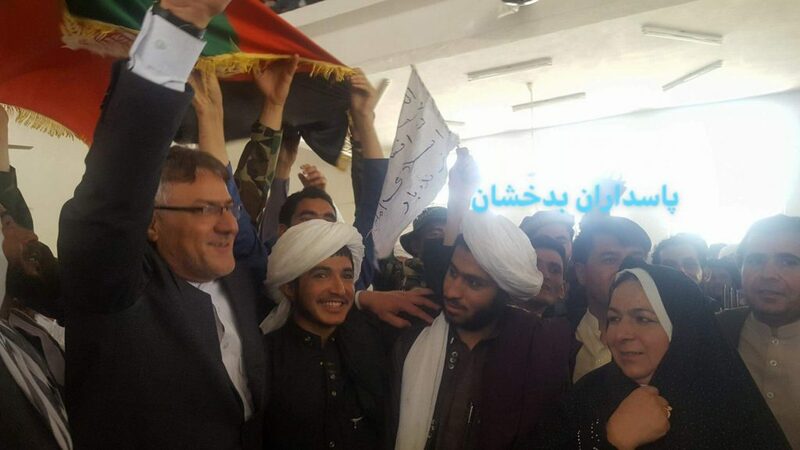 Although ISKP and the Afghan Taliban have fought against each other in places such as Jowzjan province, ISKP could see an opportunity to recruit Taliban fighters unhappy with the peace process. ISKP’s involvement in the illegal mining of talc as well as the drug trade creates economic incentives for Taliban members to join. While some of the current ISKP fighters are drawn to the group’s ideology, many are former Taliban (Afghan and Pakistani) fighters wanting to gain a greater role in the drug trade. 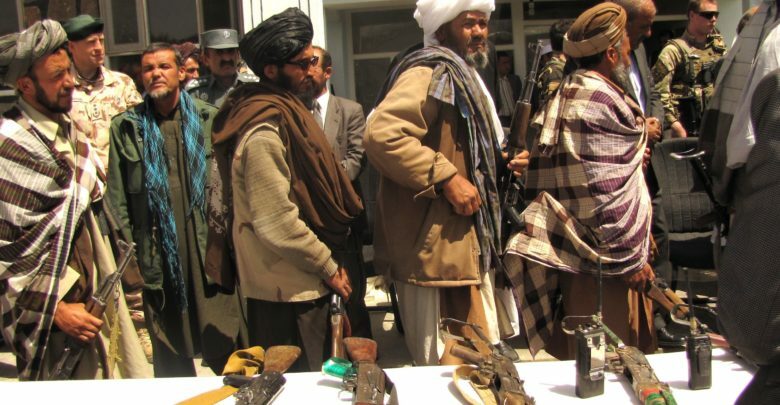 Additionally, with Afghanistan’s current dire economic situation, it is unclear what economic incentives the Afghan government could provide to former Taliban fighters to comply with even a partial disarmament. Given that employment would be a primary concern particularly for young reconciled Taliban fighters, employment opportunities in a country with more than half the population living in poverty seem dim. 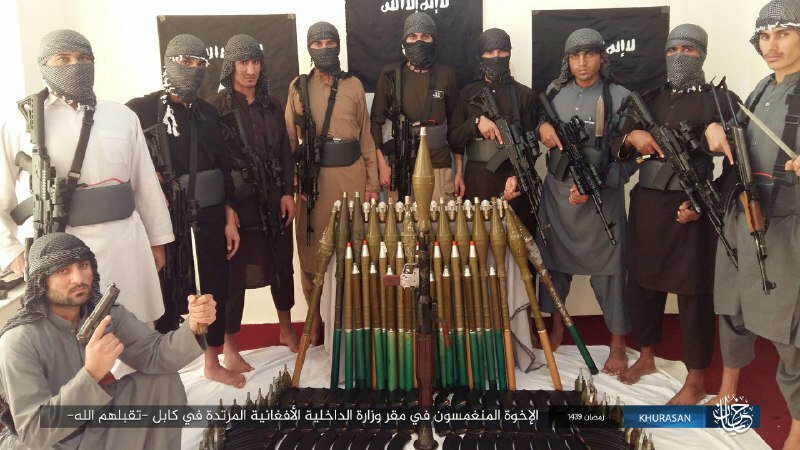 The prospect of former Taliban fighters joining ISKP seems all the more likely with recent U.S. intelligence reports stating that Islamic State is well-positioned to rise again based on its number of fighters and healthy financial standing. Additionally, ISIS is able to facilitate the relocation of some of its key operatives to Afghanistan, according to a U.N. report. This has given ISIS members the chance to plot terrorist attacks against Europe from Afghanistan, which although they have been detected and derailed, still show how dangerous ISKP is becoming. Earlier this month, Afghan President Ashraf Ghani expressed his concern that the number of ISKP fighters (particularly Syrian and Iraqi fighters) is growing. To date, U.S. tactics against the group have mostly consisted of an ongoing airstrike campaign, which included dropping the “Mother of All Bombs” – the largest non-nuclear bomb in the U.S. arsenal – in April 2017, to targeted drone strikes against ISKP leaders. U.S. air strikes against the group, however, have been insufficient in taking out ISKP, which has remained resilient. If former Taliban fighters were to join, eliminating ISKP from Afghanistan would become even more challenging. In addressing the issue of economic incentives for ex-fighters, the United States and Afghanistan can draw lessons from what has been largely viewed as the successful reintegration of FARC rebels into Colombian society. Following the Colombian model of creating an Agency for Reintegration, the United States could, along with its allies, fund the creation of an Afghan government agency solely focused on reintegration efforts. That agency, as the one in Colombia, would focus on providing educational programs, vocational training, microbusiness loans, and other employment resources for former Taliban fighters. Such an agency could dissuade Taliban fighters from joining ISKP for economic reasons. To address the increased security threat posed by ISKP, the United States should pursue closer counterterrorism cooperation with the Pakistani government. Islamabad also views ISKP as a top security threat, thereby making it feasible that they can work together to curb the extremist group in the near future. Disregarding the ISKP’s regional force might bring about an uptick in the number of civilian casualties, particularly among religious and ethnic minorities, as a result of this terrorist group’s lethal attacks. As the United States pursues peace talks with the Afghan Taliban, it should remain cognizant of the security threats posed by other regional terrorist groups, especially ISKP. 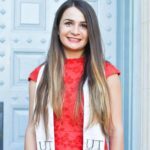 Anastasia Bradatan is a former researcher with the Stimson Center South Asia Center. 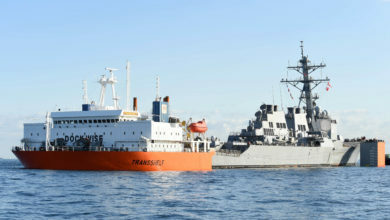 Additionally, she has also held positions with the American Enterprise Institute Critical Threats Project and the Armed Conflict Location & Event Data Project (ACLED). She graduated from the University of Texas at Austin with a BA in International Relations, Hindi, and Spanish-Portuguese. During her undergraduate career, she spent a year abroad in India studying Hindi and Urdu as a David L. Boren scholar. 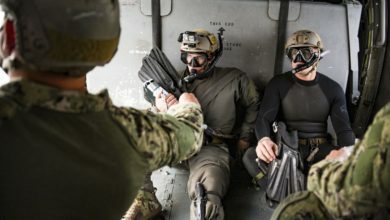 All views and opinions expressed in this article are those of the author, and do not necessarily reflect the opinions or positions of The Defense Post. The Defense Post aims to publish a wide range of high-quality opinion and analysis from a diverse array of people – do you want to send us yours? Click here to submit an Op-Ed.